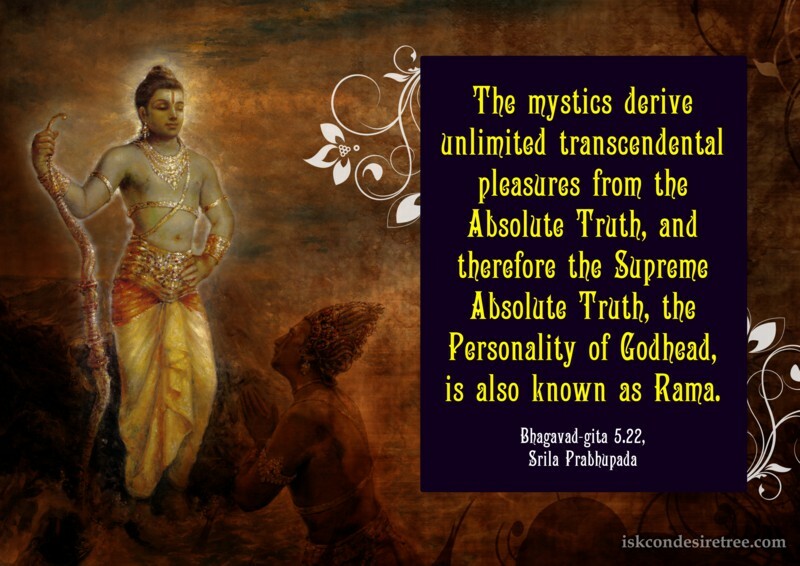 The mystics derive unlimited transcendental pleasures from the Absolute Truth, and therefore the Supreme Absolute Truth, the Personality of Godhead, is also known as Rama. 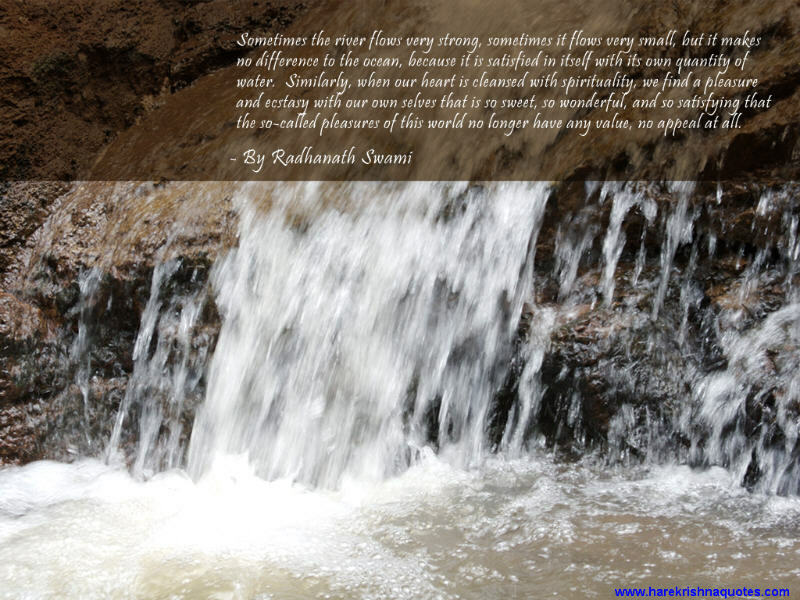 If we are searching for real pleasure, we have to take to Krishna Consciousness. In this world, all pleasures are sources of pain.